(Natural News) Vegans and vaccines: If you’re eliminating animal products from your diet, should you be taking a closer look at vaccine excipients? 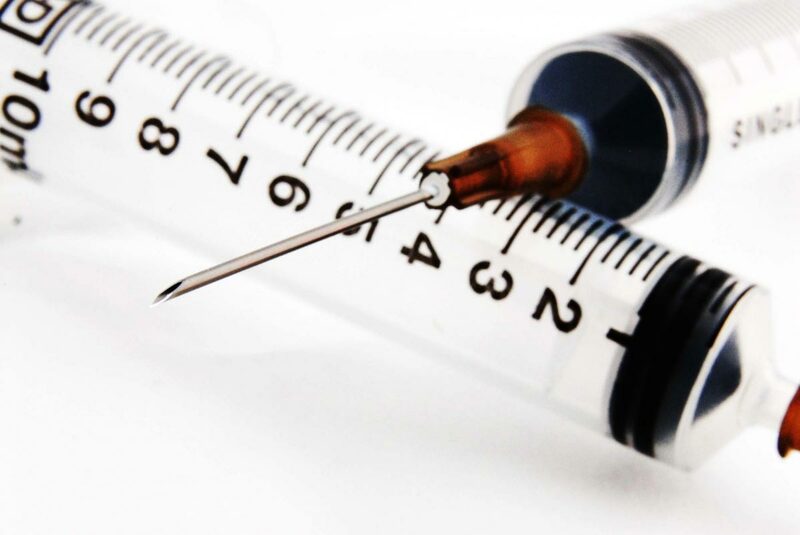 The U.S. Centers for Disease Control and Prevention posted a document online detailing the small amount of ancillary ingredients or excipients included in 61 different FDA licensed and approved vaccines. The agency says that the information as set forth in manufacturer package inserts is current as of January 6, 2017. Natural News has archived a copy just in case an abrupt 404 error show up at the CDC link. See this link for updates from the U.S. Food and Drug Administration about licensed vaccines. Having an open mind about the safety or efficacy of some vaccines for any reason, and merely suggesting further study about side effects, is subject to immediate scorn from the Big Pharma-loving mainstream (or fakestream) media. Remember how the media went bananas during and after the nationally televised September, 16, 2016, GOP presidential debate when CNN tried to push then-candidate Trump and several of his rivals into the full-on, anti-Vaxxer camp? Citing the example of an employee whose vaccinated newborn wound up with autism, Trump mentioned that doses should be reasonably administered over a two- or three-year period rather than all at once. Ben Carson (now HUD Secretary) and Sen. Rand Paul, both of whom are medical doctors, agreed with Trump on the same national stage that vaccinations should be given incrementally. Responding to media pressure, Green Party candidate Jill Stein, an MD herself, even had to backpedal furiously in August 2016 after seemingly equivocating on vaccine safety. A good faith discussion about vaccines hardly transforms someone into an anti Vaxxer. Even a non-scientist — i.e., your typical self -important, lazy journalist — should know that the the science in general continues to probe for the best-possible outcome and to challenge accepted hypotheses when appropriate. Reviewing the CDC data, vegans, and any concerned citizen for that matter, may want to take particular note that the WI-38 cell culture is an ingredient in six different vaccines including the Adenovirus vaccine. As Health Ranger Mike Adams, Natural News founder explained last week, WI-38 is derived from aborted human fetuses, as is the MRC-5 cell line, found in the chicken pox and rabies vaccines among others. Moreover, CDC information lists African Green Monkey kidney cells as one of its components in the ACAM2000 smallpox vaccine, and and three other vaccines contain generic monkey kidney cells. The ACAM2000 insert sheet confirms the presence of African Green Monkey kidney cells. In the current state of polarized America, with corporate media mouthpieces and social justice warriors ever vigilant on Twitter and other platforms, fake news has devolved, in part, to a classification for news that others disagree with for ideological — and perhaps financial — reasons. As Adams has pointed out, when it comes to vaccines, real is called “fake,” and what’s called “fake” is real. That being said, vegan and non-vegans alike can review the posted material from the CDC and the Natural News content and draw their own conclusions about vaccine cocktails.